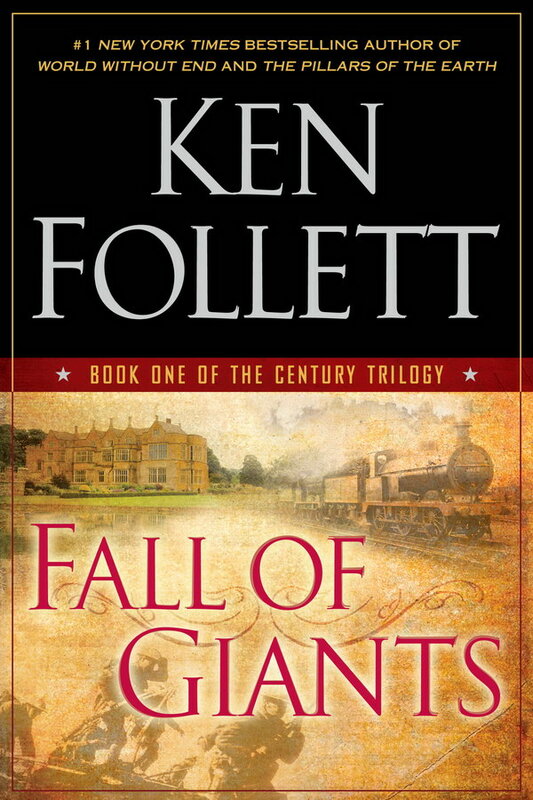 Fall of Giants font here refers to the font used on the cover artwork of Fall of Giants, which is a historical novel by Welsh-born writer Ken Follett. The font used on the cover for the book title and the author name is probably Cresci. Designed by Garrett Boge, Cresci typeface is based on the alphabets from the book Il Perfetto Scrittore by Giovan Francesco Cresci, the pre-eminent Renaissance writing master. More details about the typeface can be found here. The Cresci font identified above is not available for free, please follow the link above and purchase the font. Meanwhile, you can take a look at our collection of fonts for cars, pop music and apparel as well as round-ups of new & fresh fonts around the web. In addition to Fall of Giants, It seems we can’t find other examples (logos, movie posters, album covers etc.) of Cresci typeface in use.